HIPAA Omnibus deadline is Monday, are you ready? 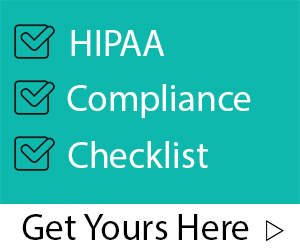 With the HIPAA Omnibus Rule coming into effect Monday September 23rd organizations and Business Associates are making there last attempts to become HIPAA compliant. We’d love to hear any stories about how you are handling the approaching deadline.